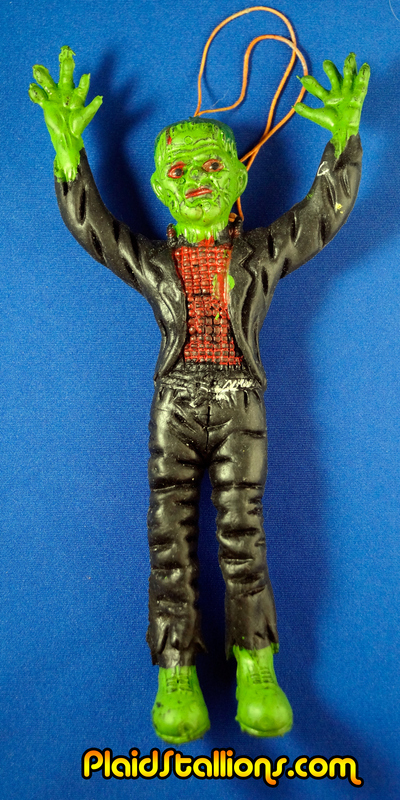 I never ran into a Frankenstein, I didn't like and this past summer at Mego Meet I found one that I didn't have. I AND I love him! he's got a magical "Dracula Vs Frankenstein" quality about it. There's something so special about a generic Frankenstein. Friend Good! I think it's funny that he's specifically called a "Wiggler", it just didn't catch on. 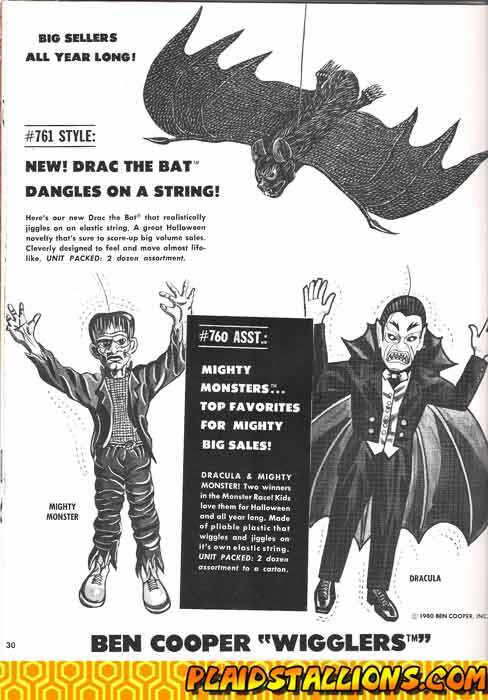 I've got Drac the Bat, and I think I know where to get more if you're interested... NOS! 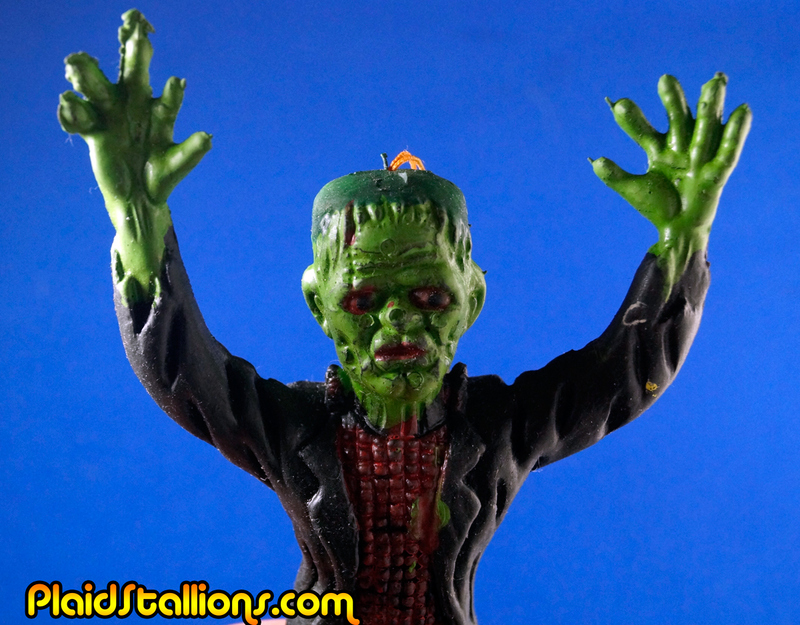 Plaid Stallions in Famous Monsters of Filmland! Put Captain America to Work For You! Today is all about Star Trek Towels!